Mrs. Mahanay came in this morning to check out Horse Soldiers: the book that inspired the movie 12 Strong currently in movie theatres. Turns out that that lead character in the book (Mark Nutsch) and the movie (played by Chris Hemsworth) is based on a real life Kansas man with connections to people in the Council Grove area through ranching and rodeo. The Marysville Advocate did a nice story on Mark Nutsch. He sounds like a remarkable man. Ready Player One (FIC Cline): Ready for the Movie? 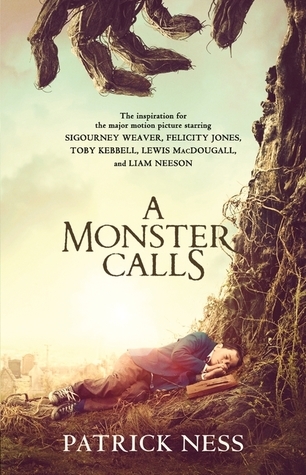 A monster movie that's actually about grief, this film based on the book by Patrick Ness focuses on a 12-year-old boy dealing with his mother's illness. It stars newcomer Conor O'Malley, as well as Felicity Jones, Sigourney Weaver, and Liam Neeson. Based on popular YA author Lauren Oliver's debut, this story relives the last day of a young woman's life as she works to figure out the mystery of her death. 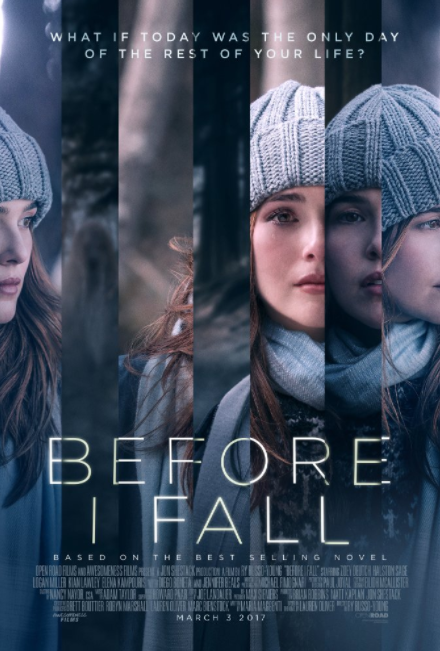 It stars Zooey Deutch, Halston Sage, and Jennifer Beals. I was obsessed by Tarzan in the summer of my 7th grade year. My brother had the books (yes, Tarzan is series fiction. Burroughs wrote 24 Tarzan books!) I read most of them before I ran out of steam. They definitely vary in quality, but the first one is good. Seventh Grade Me really liked it. I just bought the book for the library, though the cover is not as cool as this. In fact, it isn't cool at all. It's green. I bought the book because a new movie is coming out sometime this year called The Legend of Tarzan.